An online digital warehouse of legal surveys available for both public access, searching and retrieval, as well as professional surveyor access. 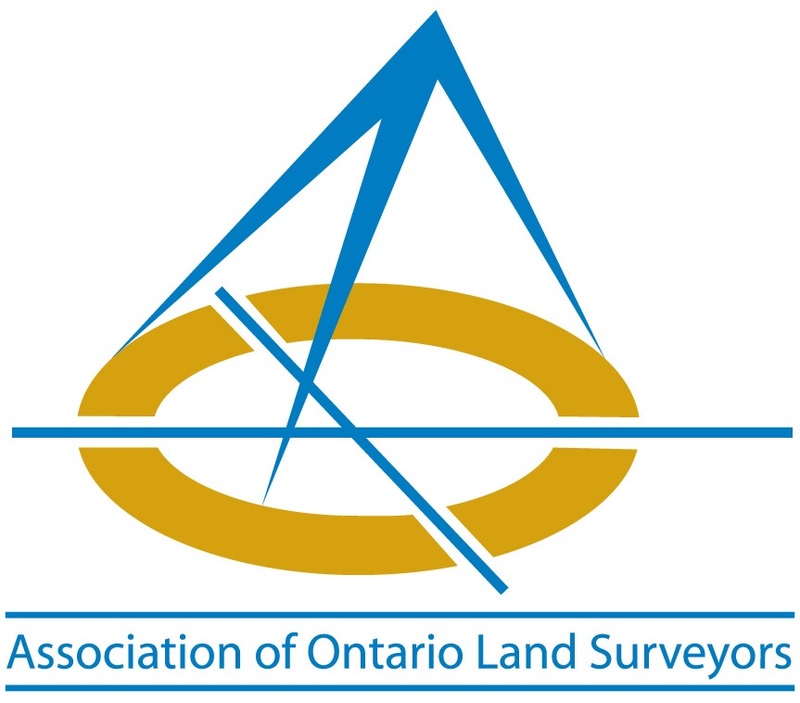 A self-governing association, responsible for the licensing and governance of professional land surveyors in Ontario, in accordance with the Surveyors Act. 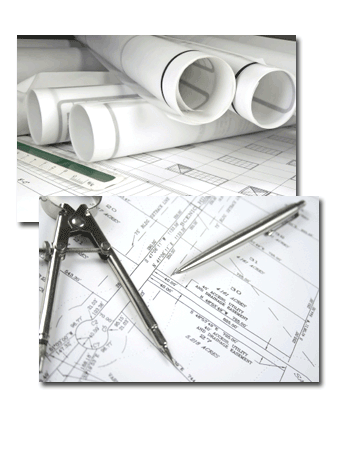 An organization dedicated to building and enabling a strong multi-faceted community of surveying professionals commited to excellence.